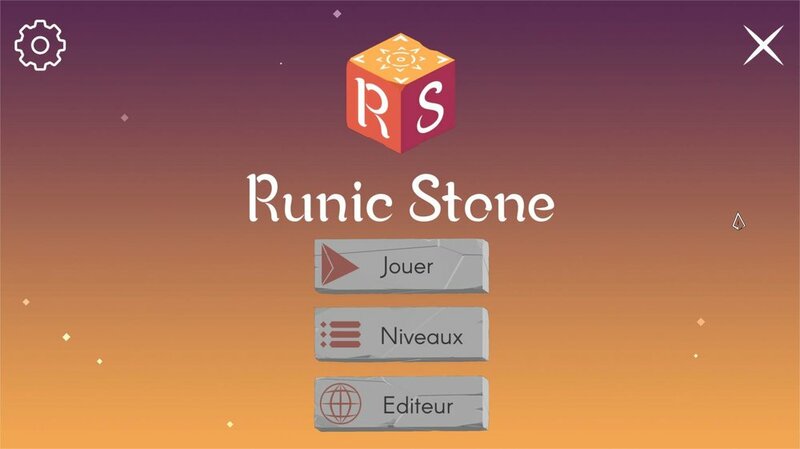 Runic stone is a 3D Puzzle Game. Solve multiple puzzles by bringing the Runic Stone to the exit in the fewest moves possible. This project had a big focus on Accessibility, with the use of a color alphabet in addition of to the colored blocks, a dyslexic friendly font and other features.